will be the biggest and best ever. events station W1A will be QRV for you to see and operate. schedule can be downloaded at <http://tinyurl.com/bvoths5>. sales helps support the ARRL Foundation scholarship program. Devens, Wrentham, Medfield, Mansfield, and Plymouth/South Carver. For more information, visit <http://wrtc2014.org>. week of August for general repairs. materials to the public. If you can help, contact KB1SRO. MITRE-Bedford ARC conducted a VE session on July 17. ARRL field organization at the Falmouth ARA meeting on July 26.
recently at ARRL Headquarters in Newington. operation, NN1MF, and exhibit at the Marshfield Fair from August 17-26.
can QSL him at his home address, LoTW, eQSL, or ClubLog. WQ1O conducted a mini-Regional shelter exercise in Sandwich on July 28. Cross and other partner agencies. from the section were represented. communications support for this event for the past two years. 1RN Cycles 3 and 4, according to statistics from 1RN Manager W1KX. “hoisters” should RSVP to Gordy, K1GB. point-to-point. See Frank’s video at <http://tinyurl.com/cfs2um4>. 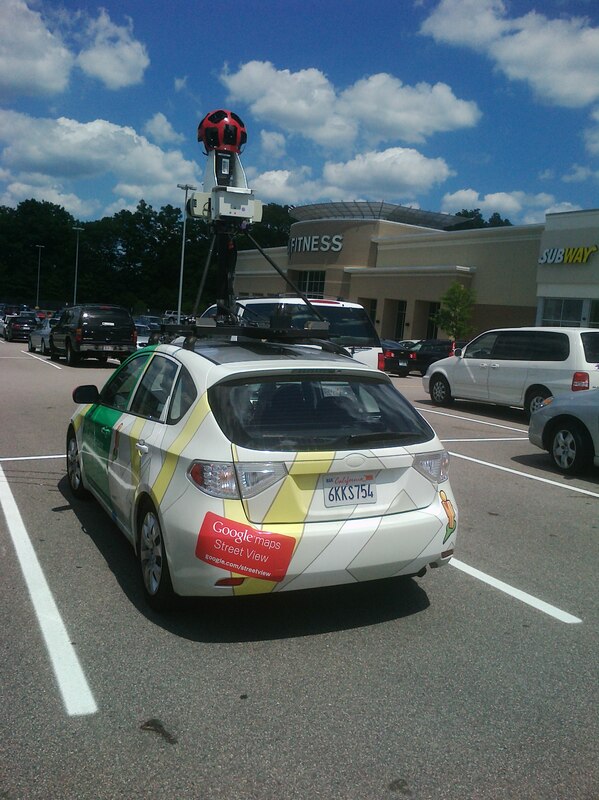 to be a Google Street View camera car. Wow! First one I’d ever seen.